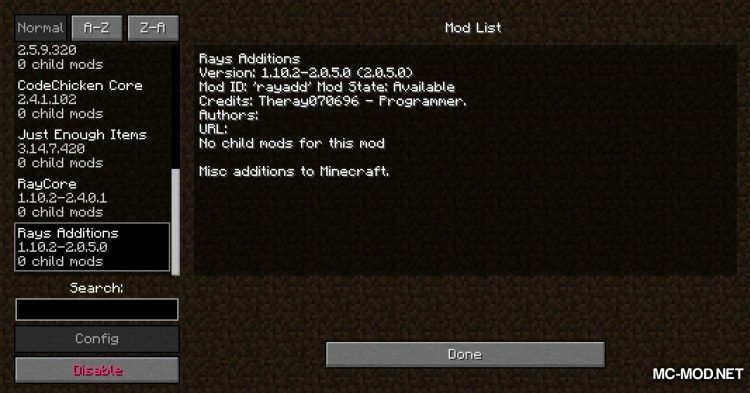 RayCore Mod 1.12.2/1.11.2 for Minecraft is a core mod of Theray070696, used to run other mods, so it usually appears in the “required” section when installed. 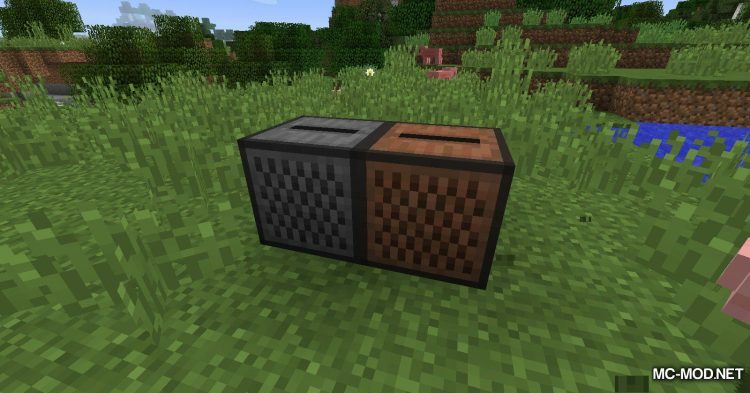 Core mod is a trend with maximum resource savings and can support multiple mods at once. 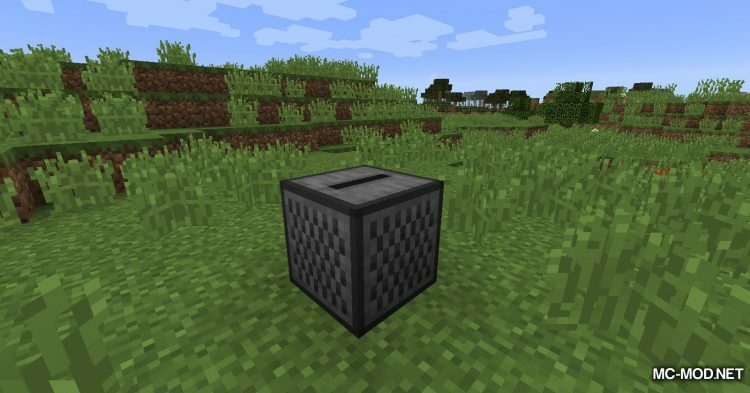 Thanks to the existence of these Core Mods, updating, fixing and modifying multiple mods is much more simple. 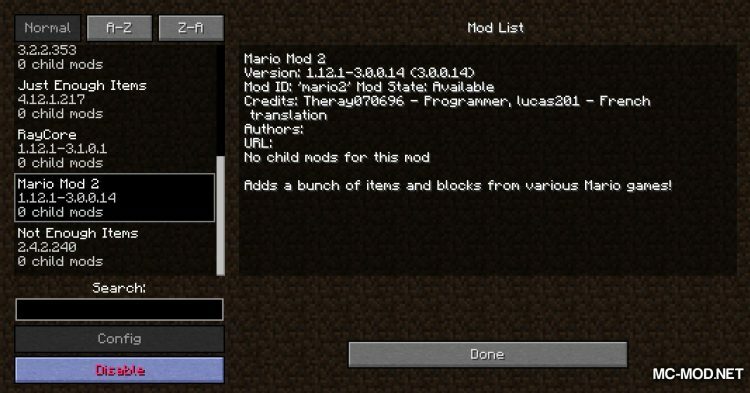 Most mod developers have programmed many mods using this programming method. 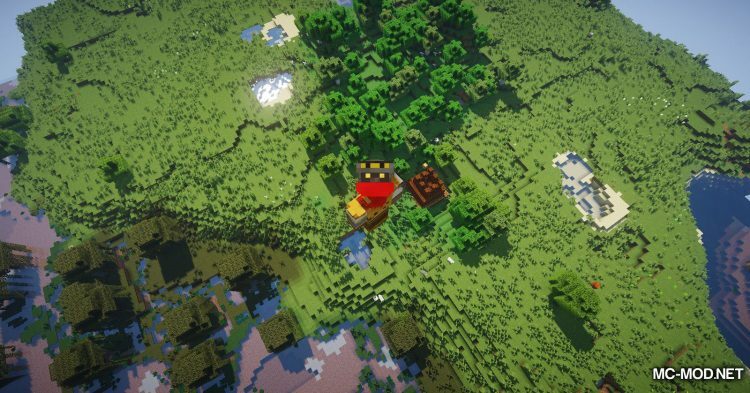 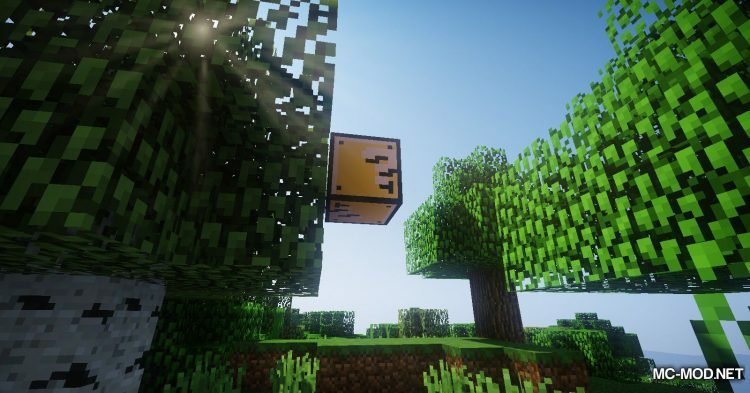 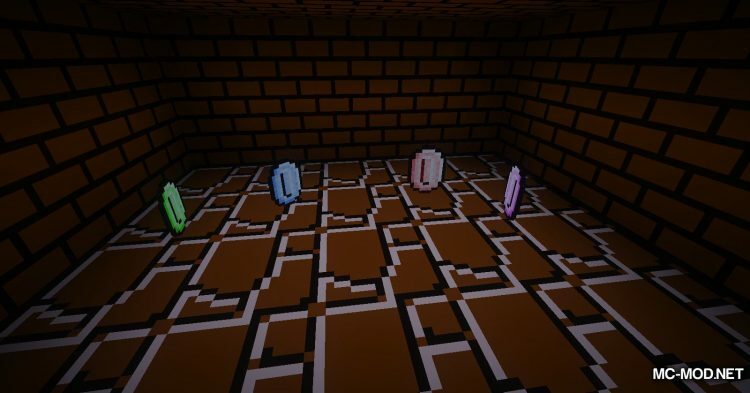 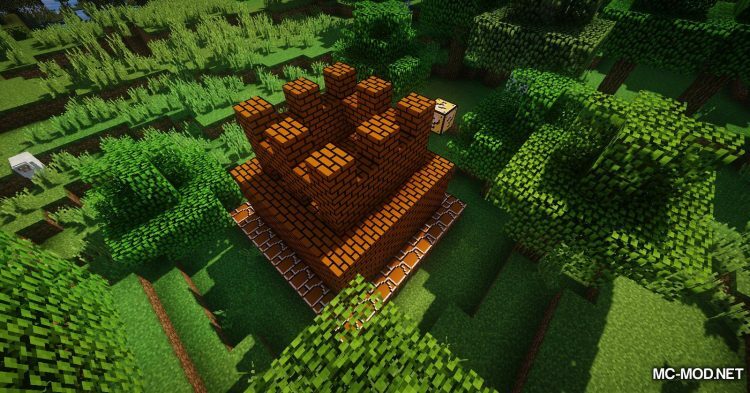 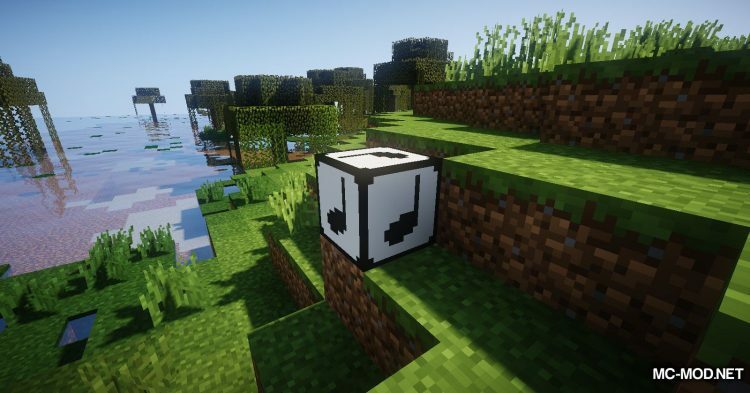 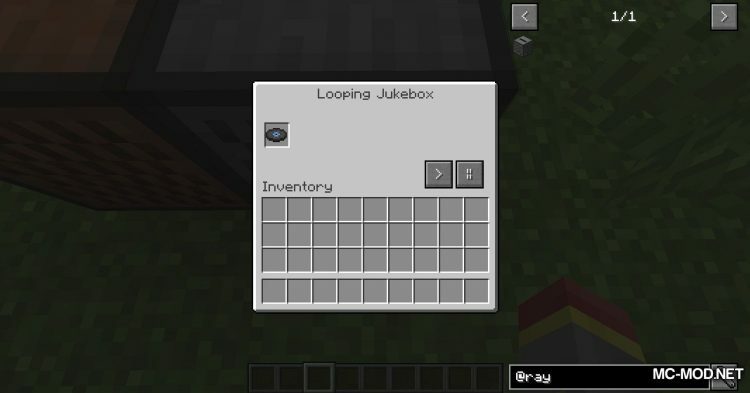 Programmed as a supported mod, the RayCore will not provide any effect when installed independently in Minecraft, sometimes these mods only provide a few small items. 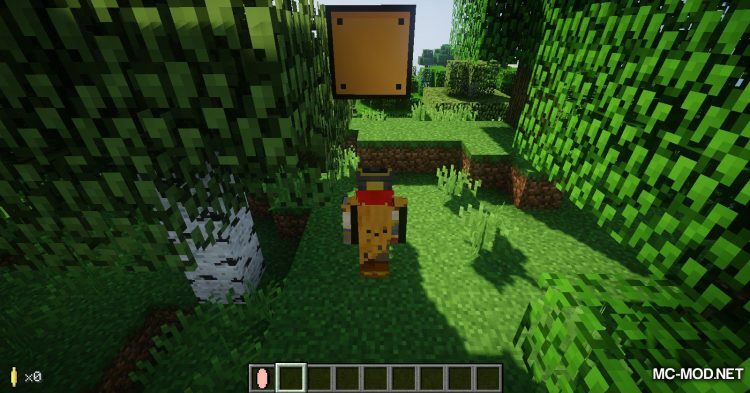 Instead of introducing new content into the game, it will provide documentation, code, and frameworks so that other mods can work properly. 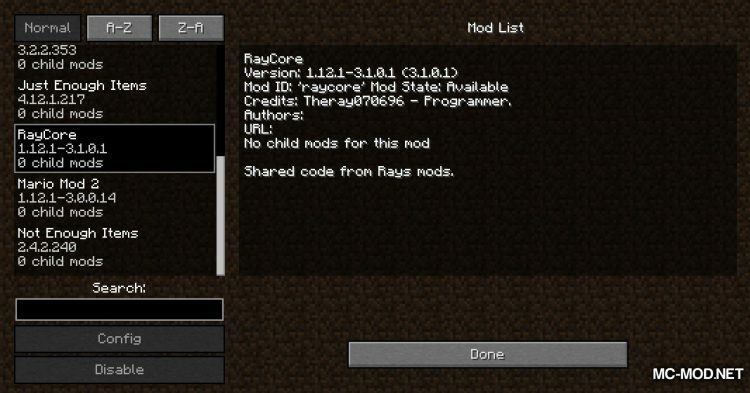 Modes supported by the RayCore typically use a common set of code, so that, to reduce file size, to save time and to optimize, Theray070696 has included the code in the RayCore. 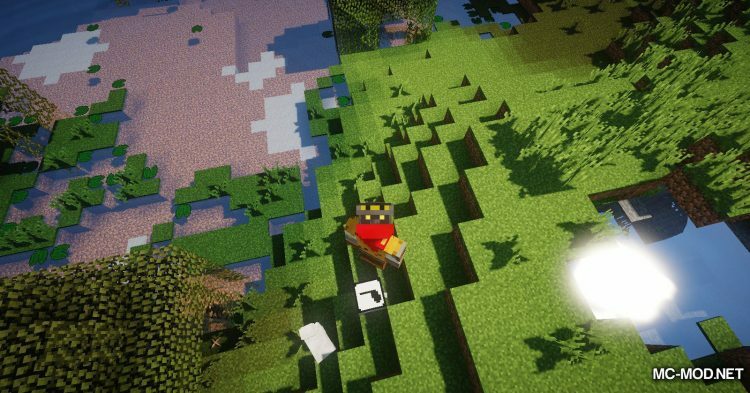 Note that if you do not install this mod before installing the mod needs it to work, the system will report an error, causing crash and will not load into the main menu.